All the money in the world doesn't mean a thing if we can't get out of bed. And the healthiest body in the world won't stay that way if we're frazzled about five figures worth of debt. 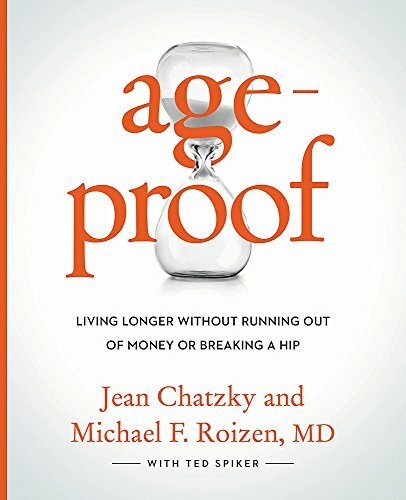 TODAY Show financial expert Jean Chatzky and the Cleveland Clinic's chief wellness officer Dr. Michael Roizen explain the vital connection between health and wealth--giving readers all the tactics, strategies, and know-how to live longer, healthier, more lucrative lives. If you have any questions about this product by GRAND CENTRAL LIFE STYLE, contact us by completing and submitting the form below. If you are looking for a specif part number, please include it with your message.